Duff’s was a chain of buffet-style restaurants that were located in mid-Missouri a few years ago. We have to thank Dolores Wilkes for graciously sending in this recipe. Enjoy this long done bread pudding again. Combine water and creamer. Add butter. Beat 30 seconds. Add sugar, vanilla, eggs, and salt. Beat at high speed 1-2 minutes. Set aside. In non-greased casserole disha place 1-1/2 cups mixture and sprinkle with raisins. Add 4 slices bread cut 1" x 1". Toss lightly and add remaining mixture. Pour evenly over bread and sprinkle lightly with cinnamon. Bake at 325 degrees 40-45 minutes. Cool and top with Nutmeg Sauce. In a small pan combine sugar, cornstarch, and nutmeg. Stir in milk and margarine. Cook over medium heat until mixture starts to thicken slightly. Add vanilla and stir constantly until thick. Do not boil. Remove from heat and pour over cooled bread pudding. First Off Duff’s Did NOT Use Non Dairy Creamer – It Was Dry Milk Powder. Second No Wear Was NUTMEG Ever Used In The Bread Pudding – Only Cinnamon Was Used. No Butter Was Used. And If You Want To Make It Authentic The Bread Was Sliced OnThe Angle And Layered Point Side Up Then The Sauce Was Poured Over The Bread And Raisins Sprinkled Over Top. Then You Would Sprinkle Cinnamon Over That And Bake At 375 Until Golden Brown. Just Before Serving You Would Drizzle Warm Cream Sauce Over The Pudding. That Part Of The Recipe I Will Not Give Out. So You Understand; There Were Two Sauces Involved To Make This Recipe. I Know I Made It For Several Years And Trained Many Bakers At Duff’s For Several Years Till It Went Out Of Business. Could you share your recipe patrick? Please! ? Hi Patrick, I worked the dessert bar at Duff’s for 2yrs while in HS. I remembered many customers commenting on the delicious bread pudding – many would put soft serve on top. I was too young to appreciate it then but do recall it being very good. As I became an adult, I have tried other bread pudding and none compare. I was so happy to see that some have posted the recipe and want to try it at home. After reading your response, I really would love the original recipe as I have been mentioning it to many over the years and have never attempted to bake it until now. 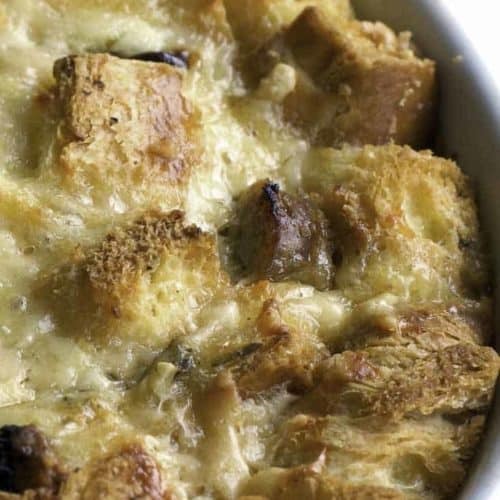 Please reconsider sharing – it really is the best bread pudding I’ve tasted! Hi Patrick. I am an elderly woman and was hoping u would take orders for it, then make and freeze it and mail it out many people would place orders for it. You could use those aluminum tins with the lids to freeze and ship. Please think about it. 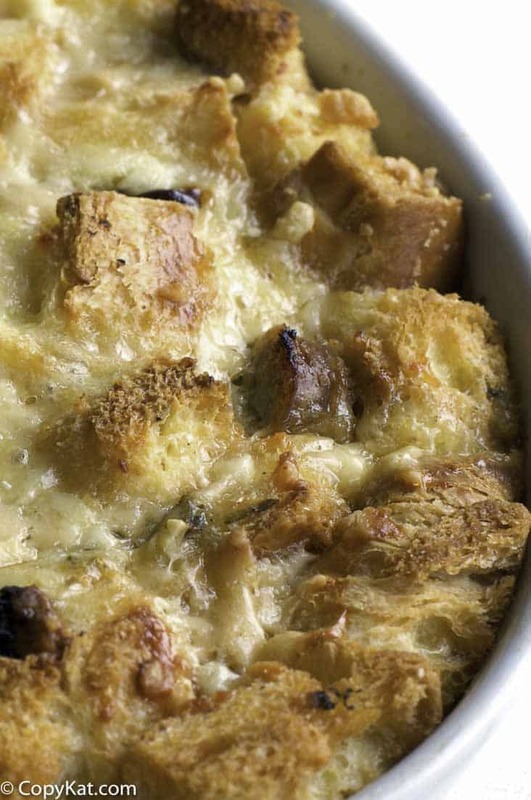 in the Duff’s bread pudding you say to mix the bread cut in 1" pieces toss lightly and add remaining mixture. Pour evenly over bread and sprinkle with cinnamon. where do you get the other bread. it’s already cut in 1 x 1 and mixed with liquid. recipe hard to understand. also "bear 30 seconds" should be beat?? ?